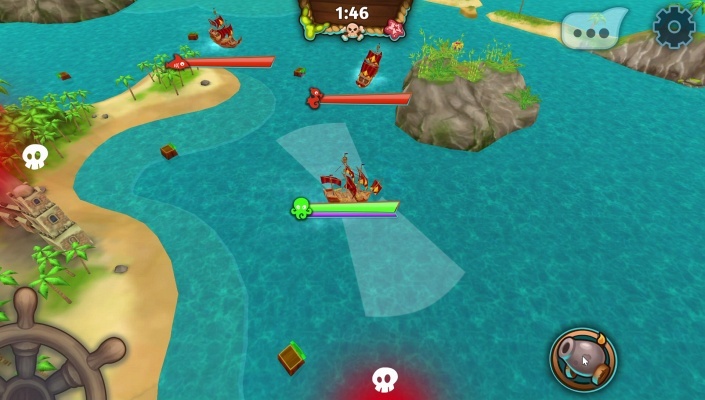 League of Pirates - Conquer the Caribbean ! Welcome on board, freebooter! Hoist the sails and set course for adventure! Slip into the role of a daring pirate captain in League of Pirates and explore the Caribbean in your very own pirate ship. Sail past palm-covered beaches, cruise through idyllic bays, and discover lost cultures as you hunt for treasure. Be beware ! 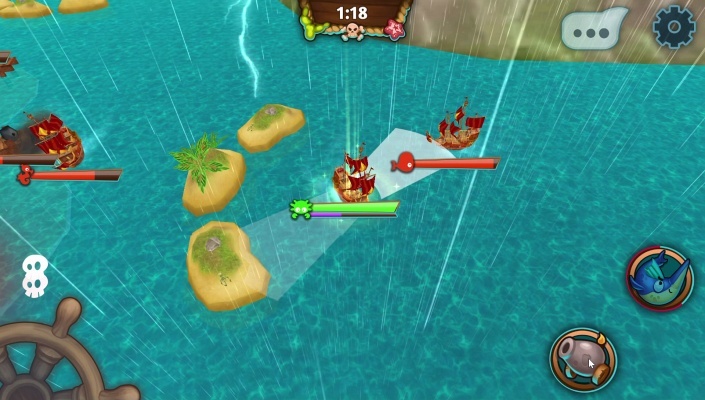 Other pirates will cross paths with you. 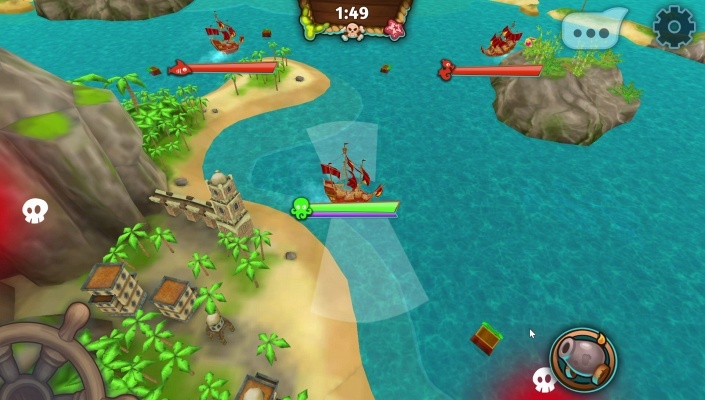 Put your skills as a freebooter captain to the test in this thrilling PvP pirate game. 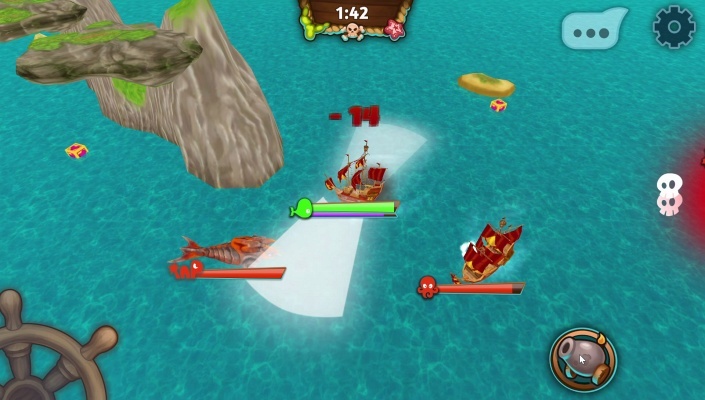 Sail into battle with guns blazing and give your competitors your full broadside. 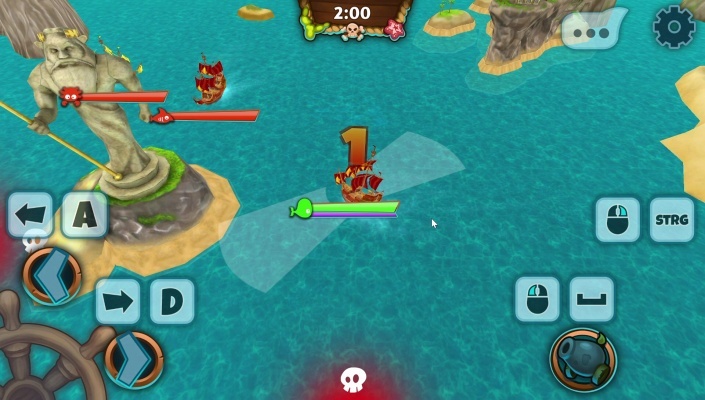 Come out victorious and loot fantastic treasures !